With his first two albums, Jacco Gardner was one of the missing links between the psych of old, the kind that was favored by the likes of Syd Barret led Pink Floyd and Incredible String Band, and the wave of revivalists in the new century. What distinguished Gardner from the rest was his deft touch in combining psych strands into something that was at the same time familiar, but still sounding like something that is coming out of today’s musical happenings. A particular characteristic that defined Gardner were his excellent vocals, something that gave his music a particular tinge. 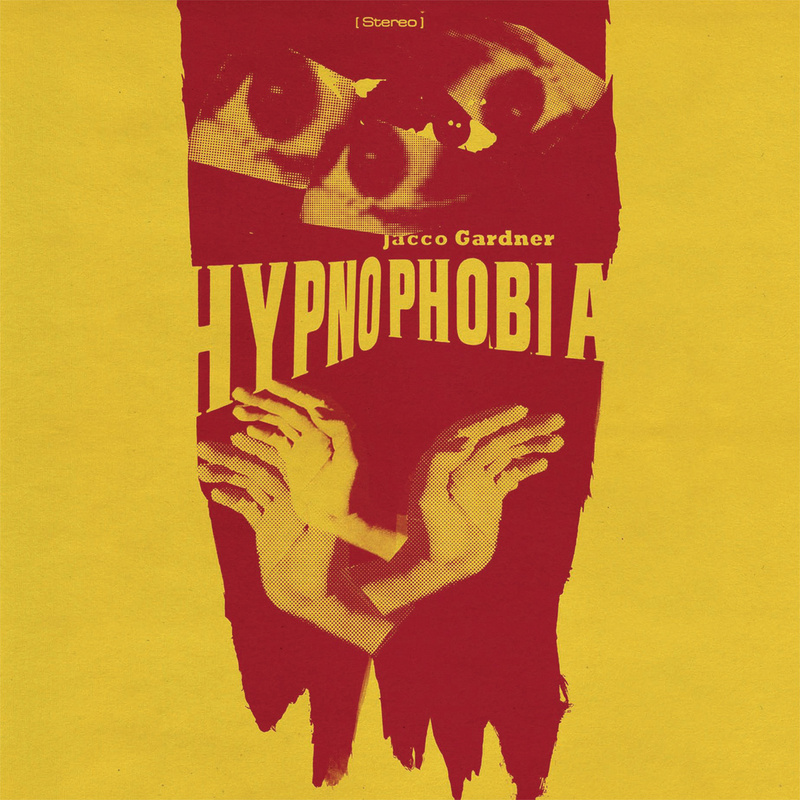 Three years on from his second album Hypnophobia, a lot of changes came about for Gardner, which includes the release of his third outing, Somnium. A relationship took Gardner to Portugal’s capital Lisbon, where he resides now, but that also seems to have had a profound effect on his music, as evidenced on this new album. The first thing that strikes you is that Gardner (re)discovered the electronic strand of Krautrock, as in Tangerine Dream (“Rising”), Harmonia (“Levania”) and Neu! (“Eclipse”). In there, there are also nods to the likes of Italian and German soundtrack composers of the 70s (“Past Navigator”), and even Mike Oldfield (“Privolva”). After all, he brought in Simon Heyworth, who had production credits for the likes of Tangerine Dream, Eno and Oldfield to master the album. The second thing that becomes obvious as you quickly get into the album is that there are no vocals, such a characteristic, striking element of his previous albums. And while some of the compositions here, like “Volva”, “Rain”, “Descent” and too-brief title track are well thought and realized combinations of Gardner’s previous pop musings and this Krautrock/electronic line that really work, personally, his vocals are sorely missed. Ok, so Gardner had a concept in mind, stuck to it and almost made an excellent album. “Somnium” is good, but could have been much more.